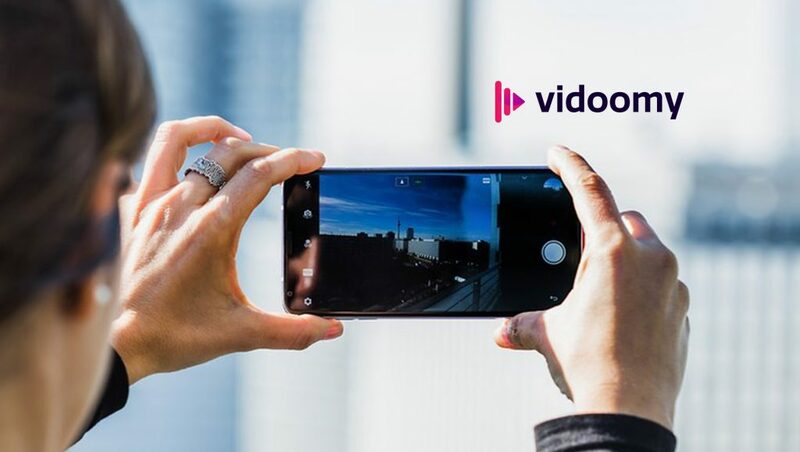 Vidoomy, as a video advertising platform presents to their clients a new technology which allows them to show their advertising video campaigns not only to the right user but also at the right moment. During 2018 Vidoomy´s main focus was to develop a technology that allowed all their clients to be able to reach their target user using specific segments such as, Age, Gender, Career, Country, Region, City and even the interests of that user. Vidoomy now presents a new feature “Contextual Video Targeting” which allows to impact the right user at the right time. This takes video advertising to the next level. The Contextual Video Targeting allows to show an ad related to the content the user is reading or the content of the video the user is watching. For example, If the user is reading an article related to the new hybrid car technologies on any website, Vidoomy`s technolgy will be able match that ad request to those specific campaigns associated with a category like automotive or motorsport.